Post Big Brother 20 finale talk. 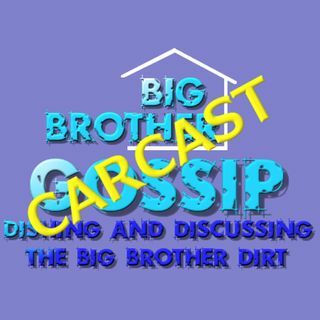 Big Brother Gossip Show Tonight! !